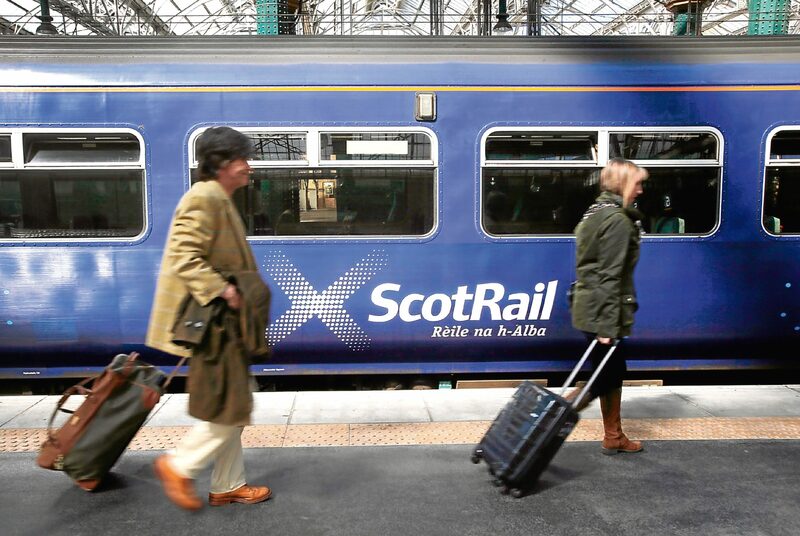 Rail travellers faced misery on Wednesday as train services were cancelled due to a second case of vandalism on the lines in a little over a week. 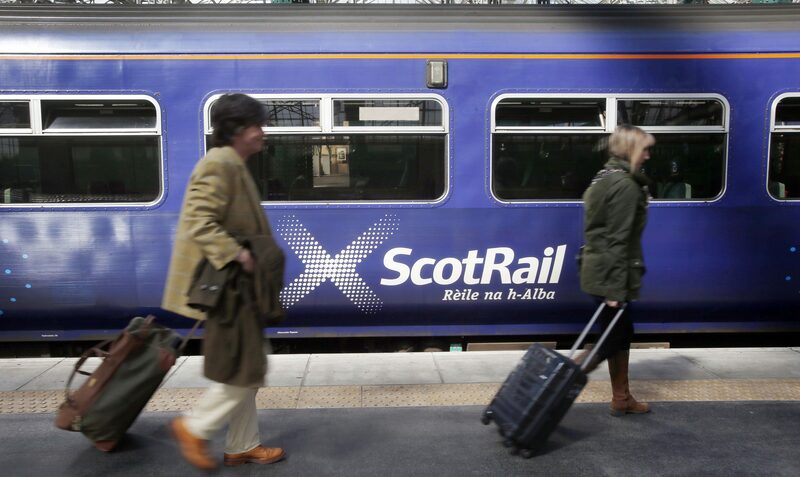 Rail services have been thrown into chaos after a person was hit by a train in Edinburgh. 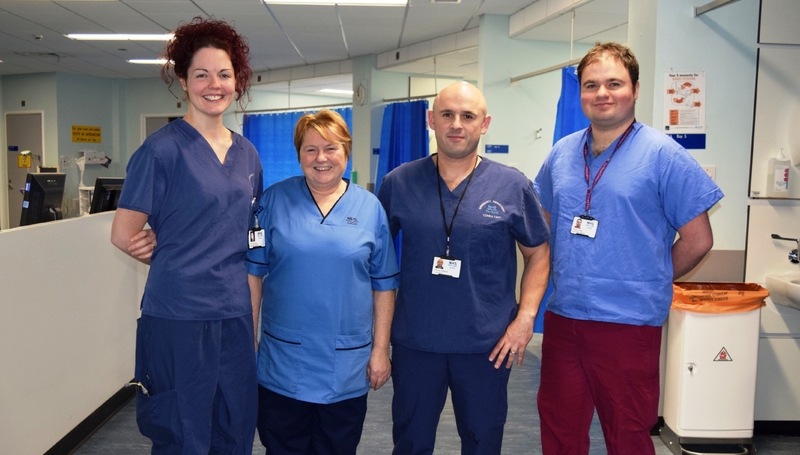 Those planning to toast the New Year with a dram or two have been warned against drinking so much they end up in hospital.